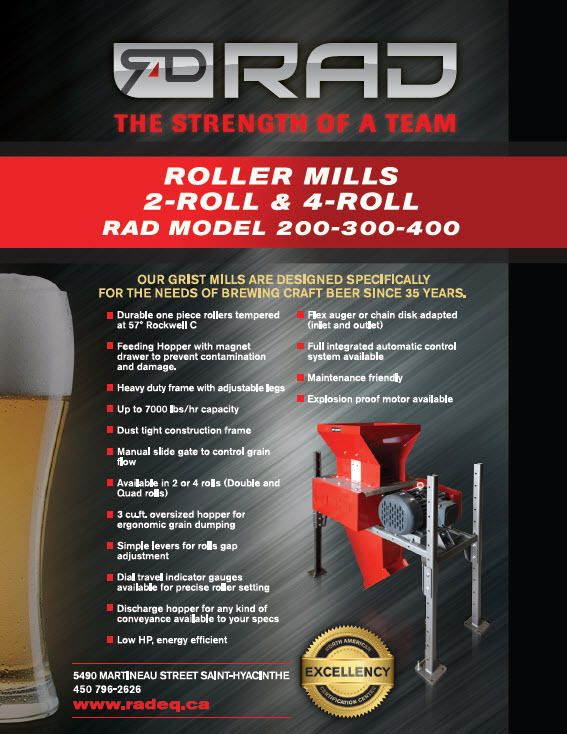 RAD is a leading manufacturer of bulk material handling equipment. The extensive equipment line—prized in the industry—combines engineering and innovation to provide superior quality products. 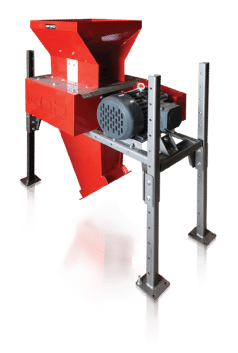 RAD ÉQUIPEMENTS was founded in Saint-Hyacinthe in 1974 and specializes in manufacturing conveyor, storage and conditioning equipment for bulk materials. Combining the manufacture of its own products and the distribution of complementary products, RAD ÉQUIPEMENTS provides to it’s customers complete and customized solutions. Getting the perfect malt milling is one of the most important factor for making constant beer flavors and also constant brewhouse efficiency. We distribute only the best in the industry from RAD located in Saint-Hyacinthe QC. 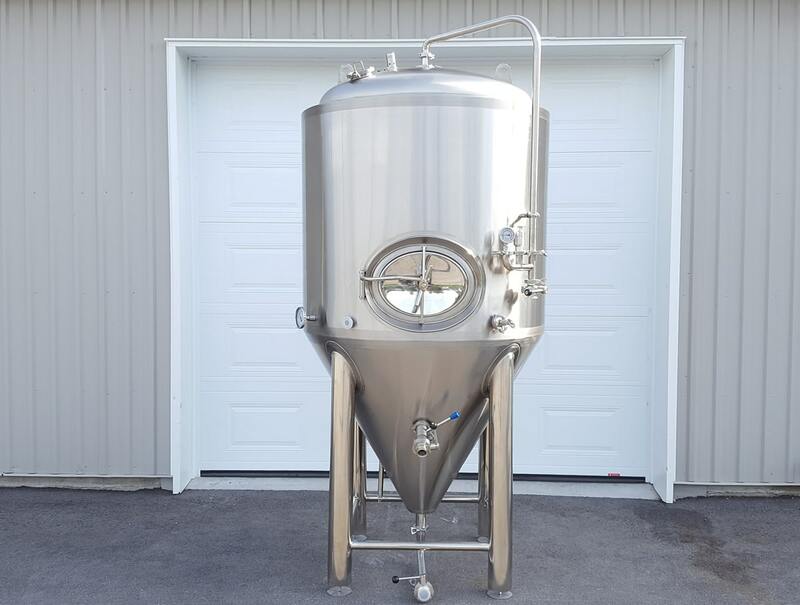 Products range form the mill to the flex auger and everything in between to deliver the malt in your mash tun. We have some info here on this page but there is more on the RAD website.